Capcom today announced Capcom Beat ‘Em Up Bundle, a new collection featuring seven games that pay tribute to the classic era of arcade side-scrolling co-op games. 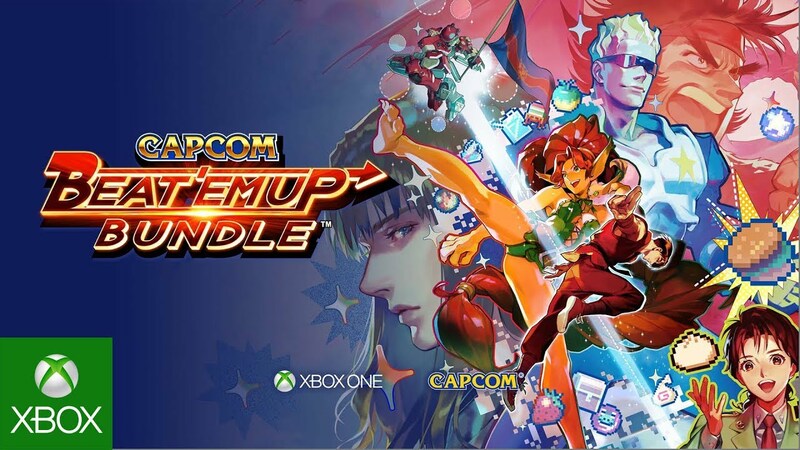 Releasing September 18, 2018 for PlayStation 4, Xbox One, Nintendo Switch, and Steam for MSRP $19.99 in North America, Capcom Beat ‘Em Up Bundle features seven of these classic beat ‘em ups, including two never before ported titles, in one essential collection. A new trailer showcasing this action-packed nostalgia trip can be downloaded here. Playing co-operatively with friends was a huge draw for the arcade beat ‘em up genre, and Capcom Beat ‘Em Up Bundle preserves that popular feature. All seven games in the collection will support drop-in local and online multiplayer co-op play. In addition, a variety of customizable options are available to tailor gameplay such as number of lives, continues and difficulty.